Posted on 9th October 2018 at 10:04 am. I enjoy learning in greater detail about the job that I ultimately want to do. It offered the course that I wanted to study and I thought the facilities that were on offer looked great. I want to work in the police force. I would like to go on and study the Public Services Level 3 course. 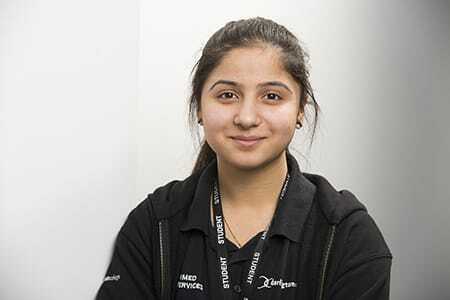 It has helped boost my confidence to join the police force and it will help me through the police application process. Join a course that you will enjoy studying.